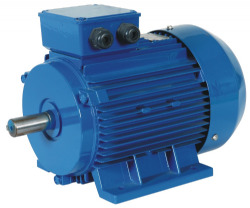 ElectricMotorShop.co.uk is the number one place to buy single and three phase industrial electric motors and other electrical / mechanical equipment online. We can offer a first class customer service complete with a wide range of products, but also the very best industry knowledge available to help you select the right product for your needs. For any further information regarding the products and services we can offer please do not hesitate to contact us using any of the details given on our contact us page. Below are a few examples of the manufacturers we deal with on a daily basis. For a more detailed look at our manufacturer / suppliers list please visit our full listings page.